As a member of Method’s Education Team, I host our intro webinar, A Quick Tour of Method:CRM. 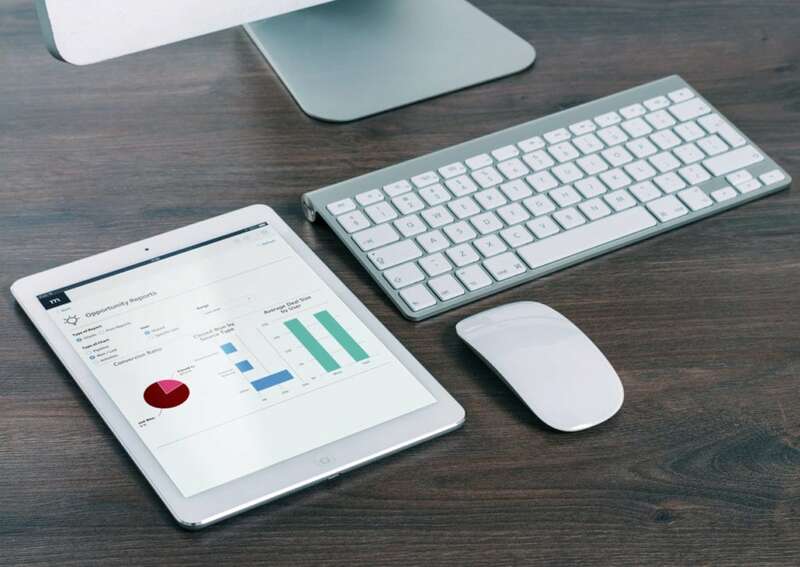 There are a few questions that commonly pop up, so what follows are the top five questions related to our Sales Pipeline Pack. 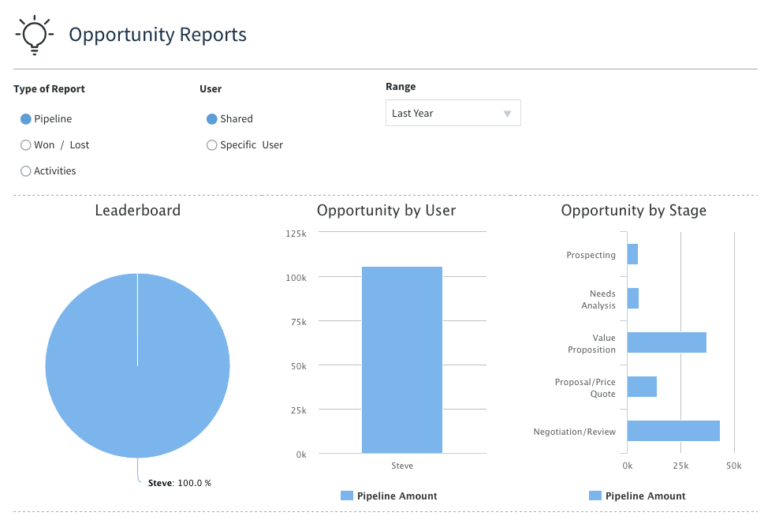 Our Sales Pipeline Pack contains two apps: the Opportunities App and the Web To Lead App. 1) When creating a new opportunity, is it always associated with a customer lead? No. An opportunity is a potential deal; it’s revenue that may be coming your way. This may be from a loyal customer who’s been around for years, or a potential lead generated from a contact form on your website. So an opportunity can be from a customer or a lead. 2) Can the pipeline be customized with as many steps (stages) as I want? Yes. All business are unique, and your workflow and processes may not fit the default stages listed within our stock Opportunities App. 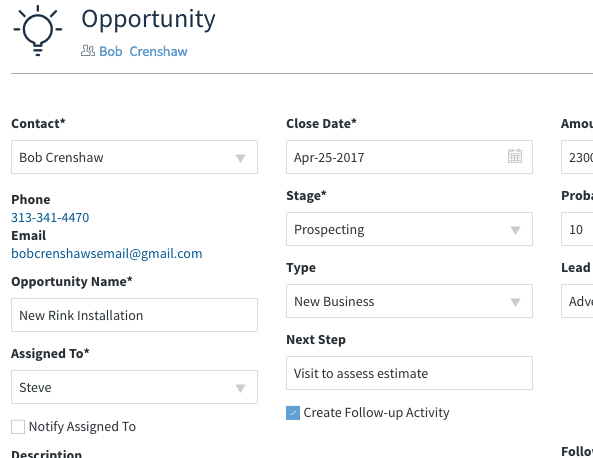 When you expand the stages dropdown, you can edit and create new opportunity stages by selecting New/Edit Opportunity stage. In fact, most drop-downs in Method have the ability to customize the options within. 3) Is adding the Method contact form to our website as simple as uploading code? Yes! 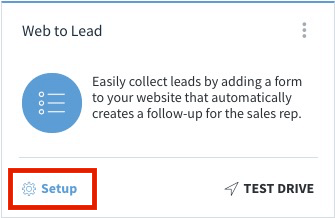 The Web To Lead app is part of the Sales Pipeline pack, and you can capture leads from your website using this app. For more information, see our Help Center articles on the Web to Lead app. 4) What opportunity report are available in Method and where can I find them? There are a number of real-time charts available for you to check the health of your pipeline. What’s more, there are also a number of printable report documents for you to download and print. For more information, visit our Help Center article for Opportunity Reports / Charts. There are two places which link to the Opportunities Report page: within the contextual menu when you select the vertical ellipsis on the Opportunities App, and at the top right of the Opportunities List screen. 5) Can I restrict sales reps from seeing each other’s contacts and opportunities in Method? 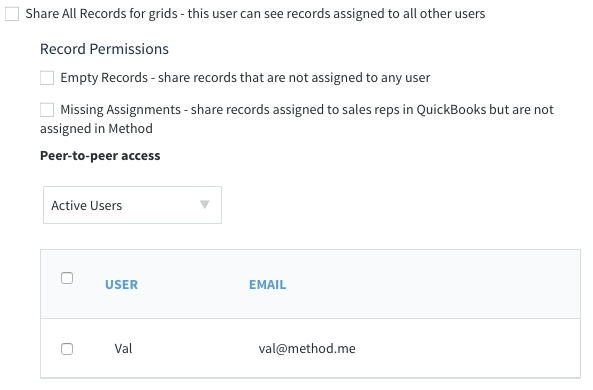 A common need is to restrict other Method users (or sales reps who log into Method) from seeing each other’s records. You can set this up for each user who logs into Method through their account permissions. Note, this will restrict all the records from being accessible, not just contacts and opportunities. So, if you remove permission from Sam to see Mary’s records, then Sam will not see activities, transactions, customers, contacts, or anything that has been assigned to Mary. Ready to reap the benefits of a CRM that’s made just for you? Sign up for a free 30-day trial of Method:CRM today. Your trial will include 1 free hour of customization services to help you get started!